LONDON - England 2018, the organisation leading the country's campaign to host the 2018 World Cup, has signed BT as an official sponsor. BT will also provide the bid campaign with financial and marketing support and has marketing rights as an official bid partner. No financial details of the tie-up have been disclosed. Commenting on the tie-up, Gavin Patterson, chief executive of BT Retail, said: "Access to communications services, especially high-speed broadband and IPTV, would be absolutely crucial to allowing people to watch the games and associated news and events." 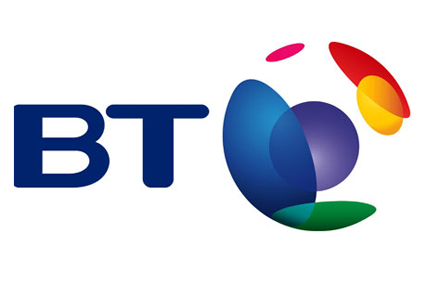 BT is also official communications services partner for the London 2012 Olympic and Paralympic Games. BT joins PricewaterhouseCoopers, the accountancy firm, which became the first sponsor of England’s bid to host the 2018 World Cup in October last year.